If 1950s album-cover artists had been in charge of the Space Race (not to mention science education in the Space Age) . . . things would not have ended well. 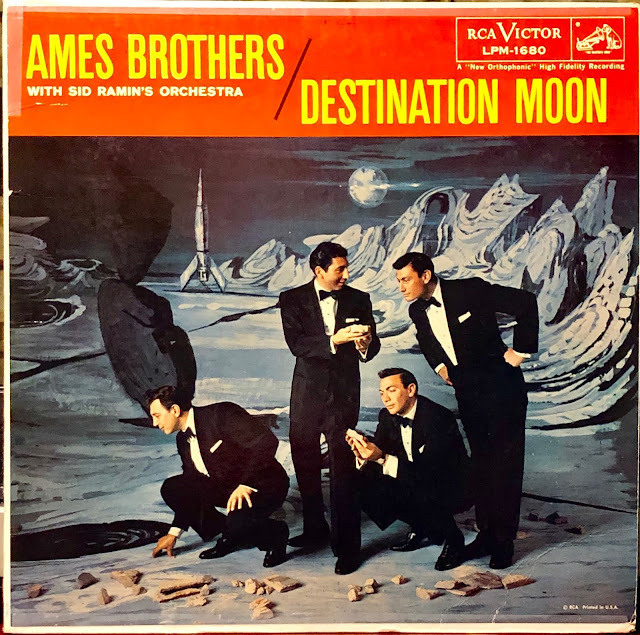 This Ames Brothers LP would have driven Dr. Sheldon Cooper mad. 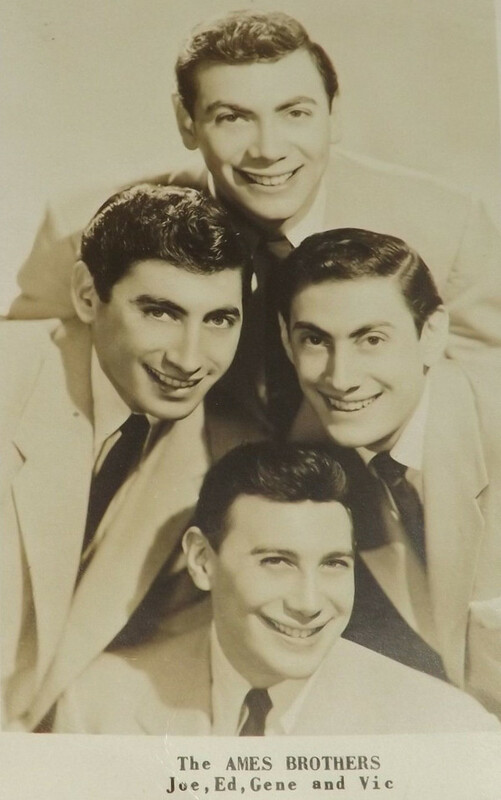 On the other hand, this being a post-factual world, we can say with Trumpian confidence that Ed Ames is the only surviving Ames brother because the sound of lunar windmills gave all his siblings cancer, and they died upon their return to earth.